Ningxia is located in the upstream area of Yellow River in western China, covering an area of approximately 66,000km2. 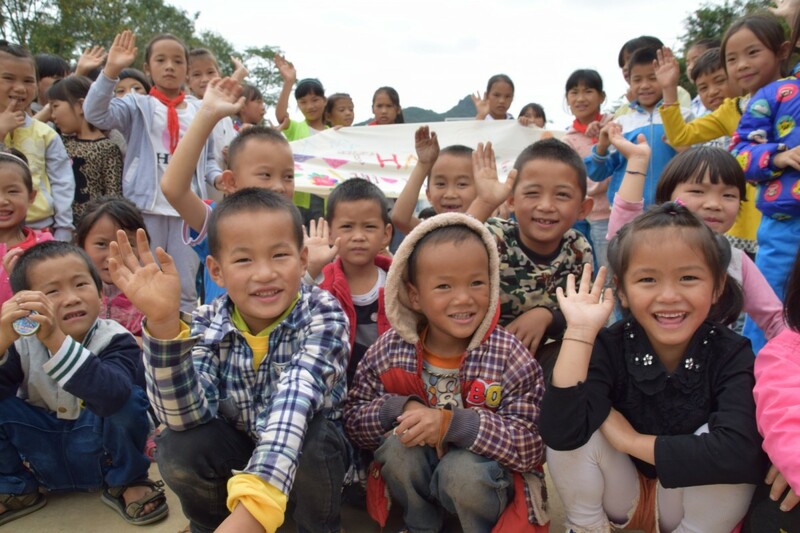 Plan International China started its work in Longde Province, county of Ningxia since November 2007 and has launched various children-centred programmes on health, education, water and environmental sanitation. As a Plan sponsor, we cordially invite you to join our sponsor trip to witness how children, families and communities benefit from your generous support. You may also have a chance to visit your sponsor child if he/she lives in the communities. *Priority will be given to sponsors whose child is from Longde Province. Interested parties please return the completed form via email ([email protected]) or mail on or before 9 Feb 2018. Shortlisted participants will receive confirmation from Plan International HK and are required to submit a HK$ 7,500 cheque payable to “Plan International HK Ltd”, a copy of sponsor’s travel document, 1 passport photo to Plan International HK by post or in person within two weeks after receiving confirmation.